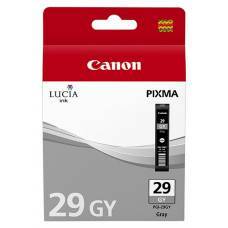 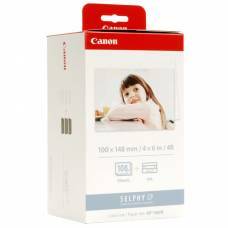 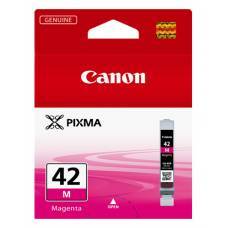 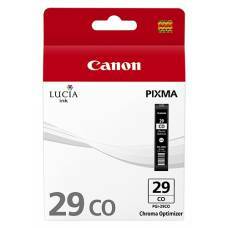 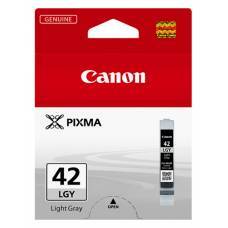 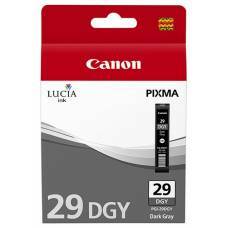 The Canon KP-108IN Colour Ink/Paper set is super economical, producing 108 postcard sized p.. 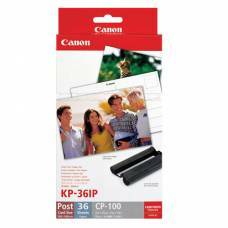 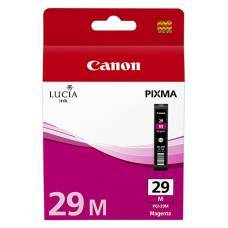 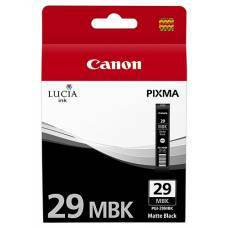 The Canon KP-36IP Colour Ink/Paper set produces 36 postcard sized prints. Now you can share your .. 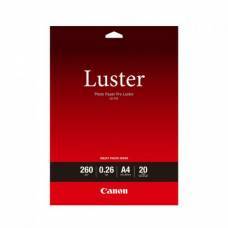 This resin coated paper is 260gsm and is suitable for creating display and exhibition prints. 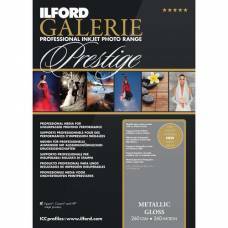 Produces images with superb clarity, high sharpness and excellent colour gamut. 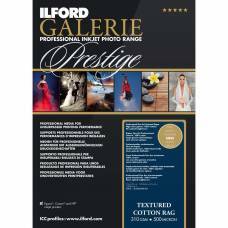 A 100% cotton fourdrinier-made rag paper offering longevity, image stability & a clean matte surface. The ChromaLife100+ dye-based ink range delivers stunning quality and vibrant photos in colour and mo.. This Canon Pro Lustre photo paper in size A3 gives you the ability to make your images look breathtaking without extra fuss. 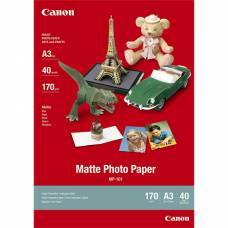 Canon MP-101 paper is the perfect matte photography paper due to its versatile uses and soft finish. 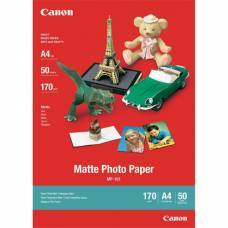 Have high-quality gloss free photographs with this soft finish Canon MP-101 Matte Photo Paper. 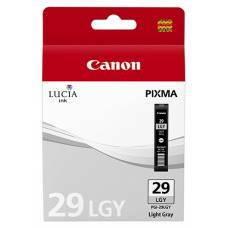 The LUCIA ink range of professional inks deliver rich, high density colours excellent colour gamu.. 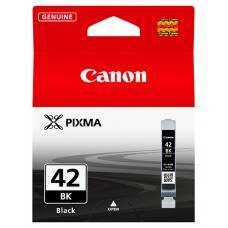 The Chroma Optimizer clear ink from the professional LUCIA ink range delivers uniform glossiness,..